ViewPoint Center offers safe and trusted residential mental health facilities for New Jersey teens. As a top accredited program for boys and girls ages 12 to 17, students receive superior assessment, diagnosis, treatment, and stabilization. Located in Syracuse, Utah, ViewPoint offers a distraction free environment for adolescents to receive the help they need. 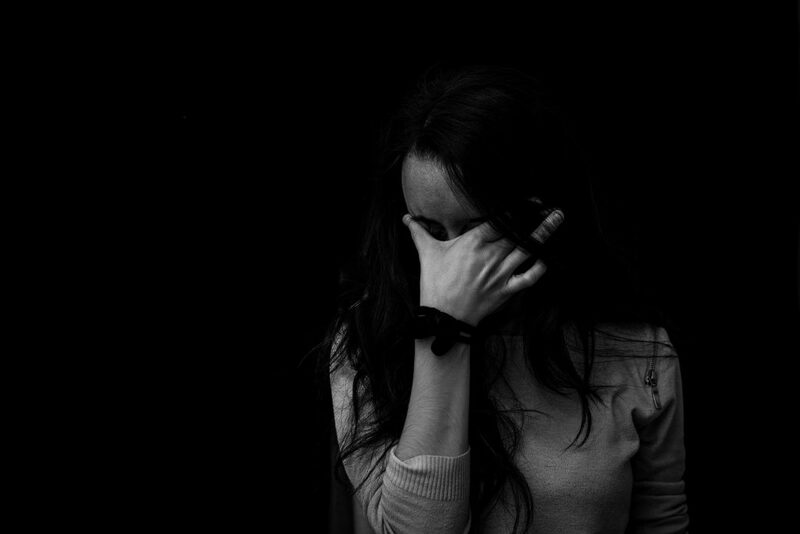 Although our residential mental health facilities are not located in New Jersey, teens who receive treatment out of State often have better, long term results. ViewPoint has helped families from all over the country through our unique therapeutic approaches. ViewPoint is dedicated to help teens with a variety of different behavioral and mental health disorders. Many of our students from New Jersey come to our program before attending other therapeutic options because we provide youth with safe facilities where they can stabilize and rebalance. While not every individual needs this step, for those who do, our program helps them stabilize medications or previous treatment allowing them to better begin the assessment and treatment process. 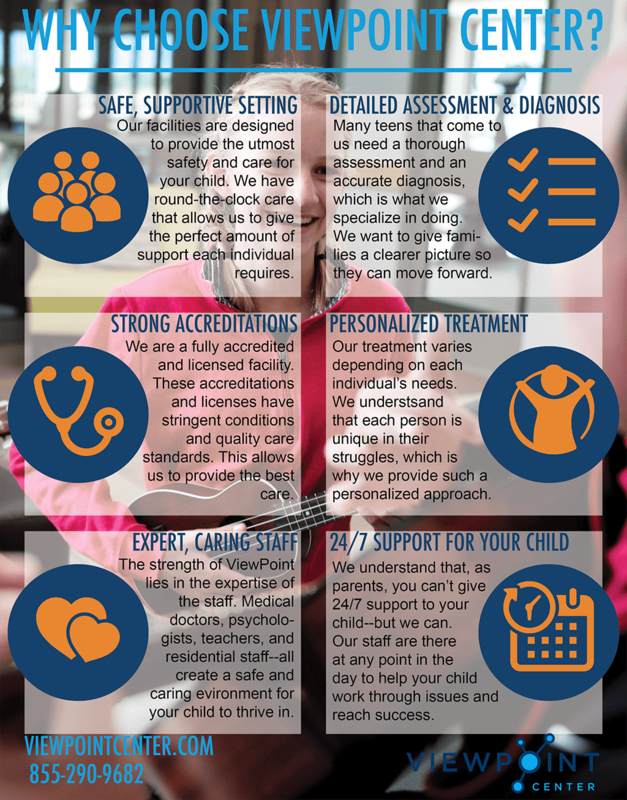 Our stabilization and assessment stages of treatment are what make our program unlike any other residential mental health facilities for New Jersey youth. If ViewPoint sounds like the right choice for your child from New Jersey, call us today at 855-290-9682 to learn more about what our residential mental health facilities have to offer. Families from New Jersey feel confident in sending their child to ViewPoint Centers residential mental health facilities, because of our strong accreditations and licensing and expertise staff. Students work with an extensive team of medical, psychological, nursing, and milieu experts throughout their time at our program. The accreditations and licenses of our program have strict requirements and standards of care. These accreditations and licenses allow us to provide youth from New Jersey with a safe and beneficial environment to start their healing process. Our program is specifically designed to benefit both boys and girls ages 12 to 17. Everything that students experience while attending our residential mental health facilities is in a personalized environment, that allows superior assessment, diagnosis, treatment, and stabilization. Students receive 24/7 care, which is crucial for the development of the best treatment options. We work hard to provide the highest quality of care and safety, helping families from New Jersey find the answers and help they need.